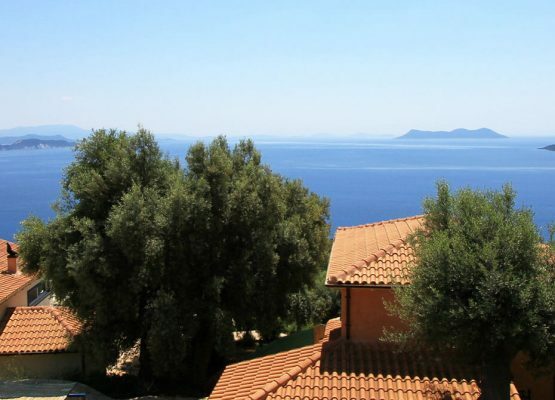 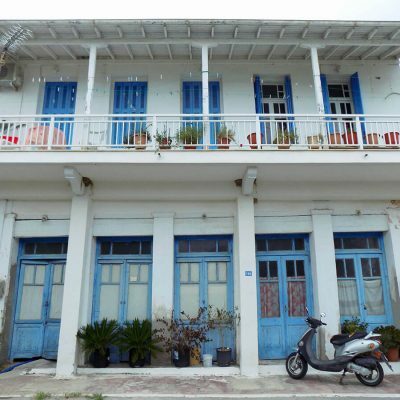 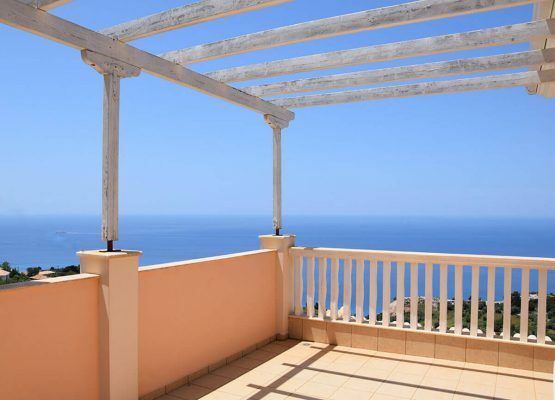 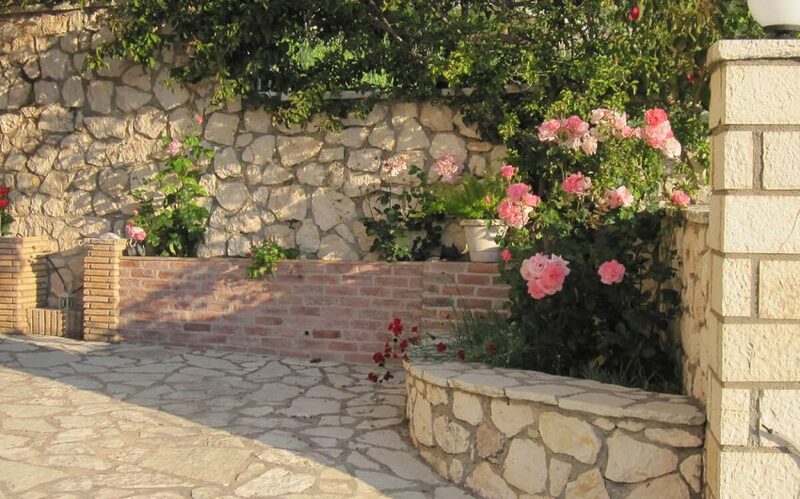 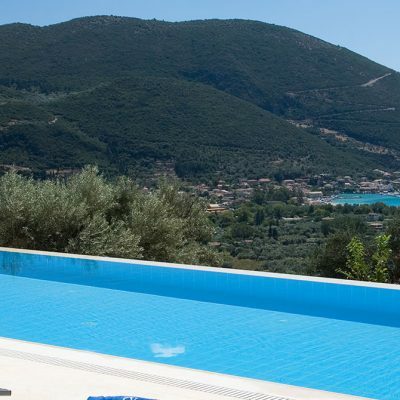 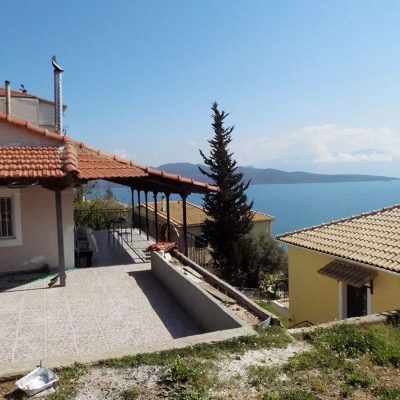 For sale three storey building with apartments in Apolpena, Lefkada with panoramic sea view. 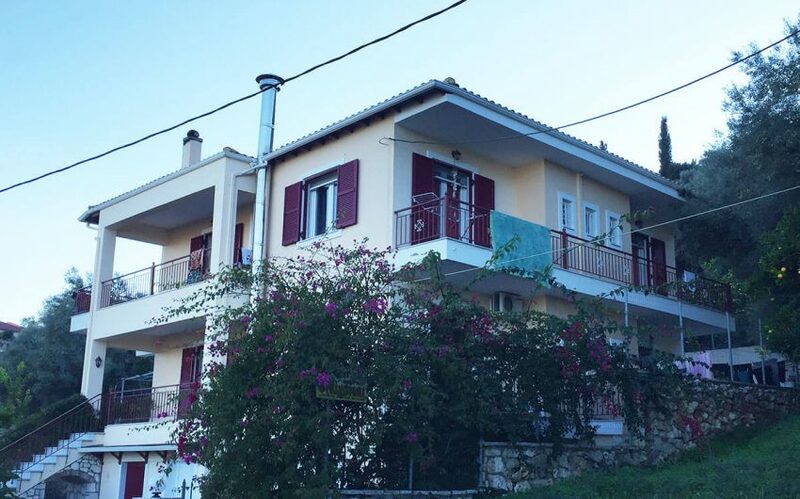 Three storey building Apolpena, Lefkada. 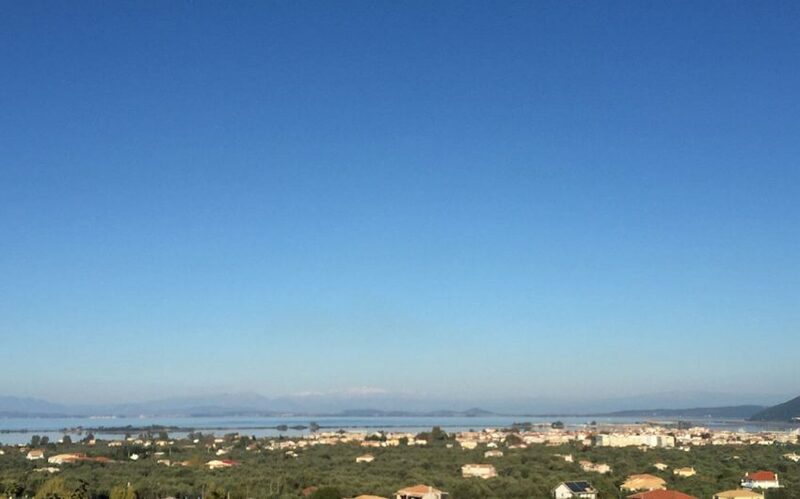 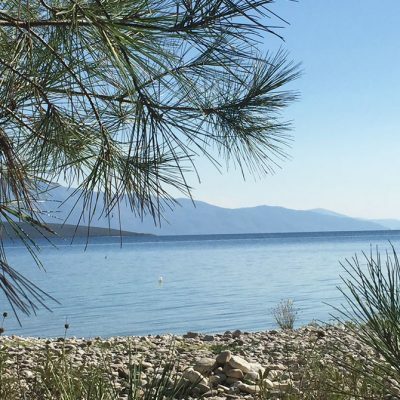 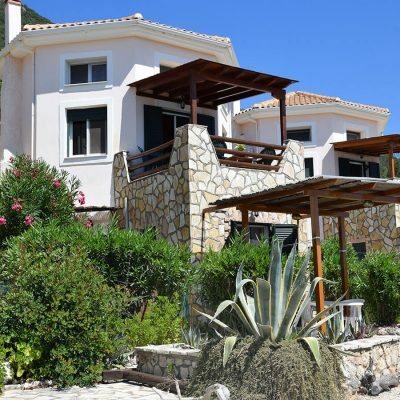 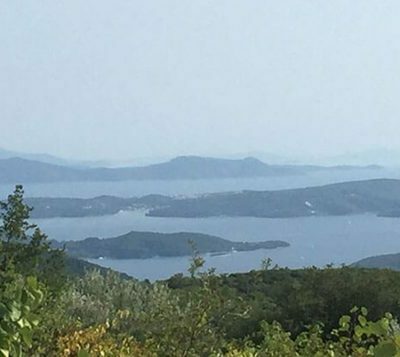 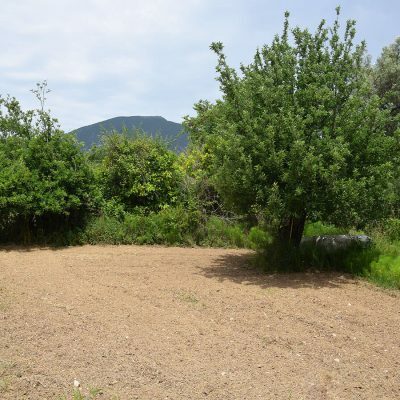 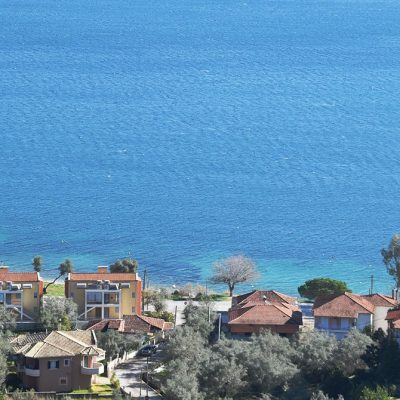 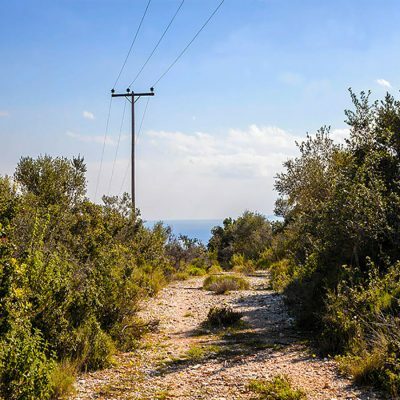 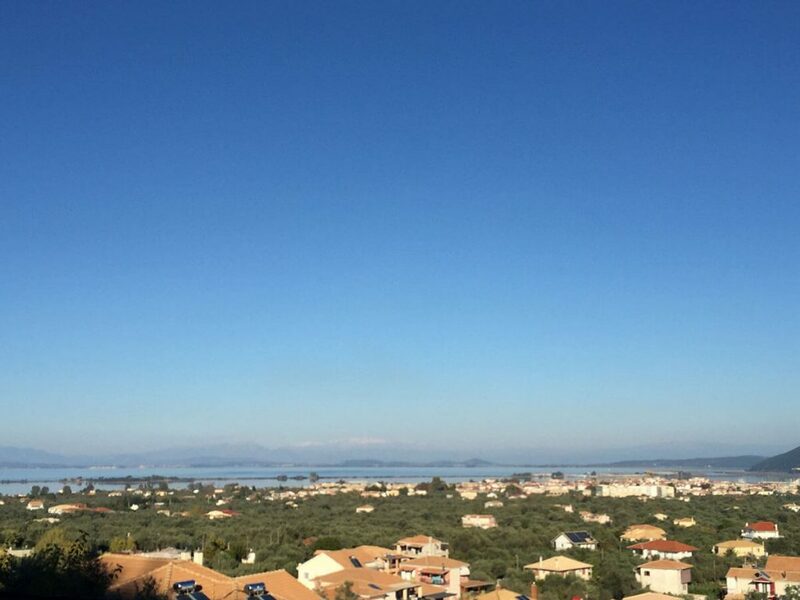 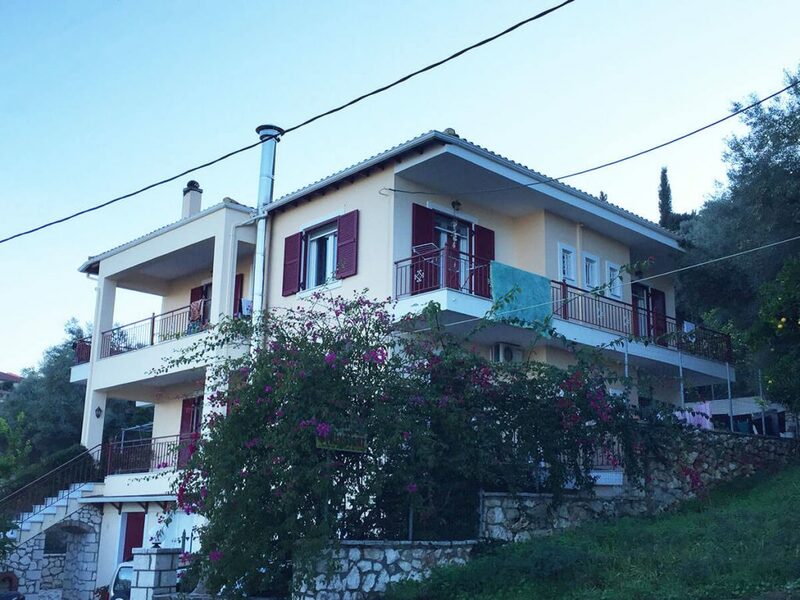 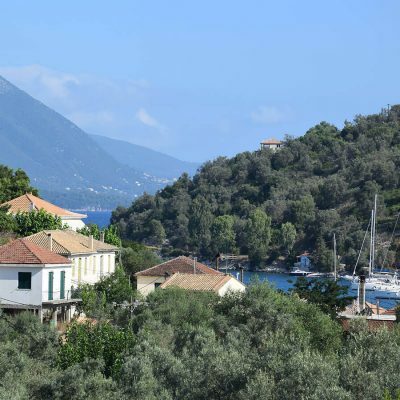 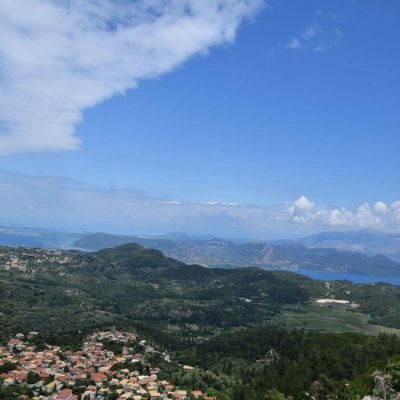 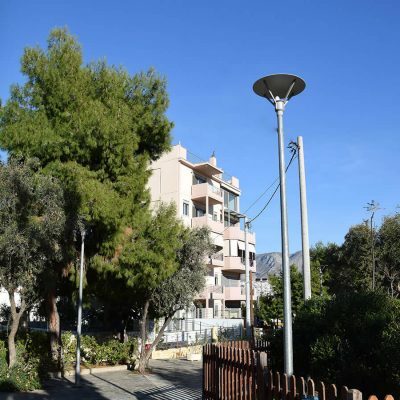 A three storey building with apartments is for sale in Apolpena a suburb of Lefkada, with panoramic sea view and just a few km from the city. 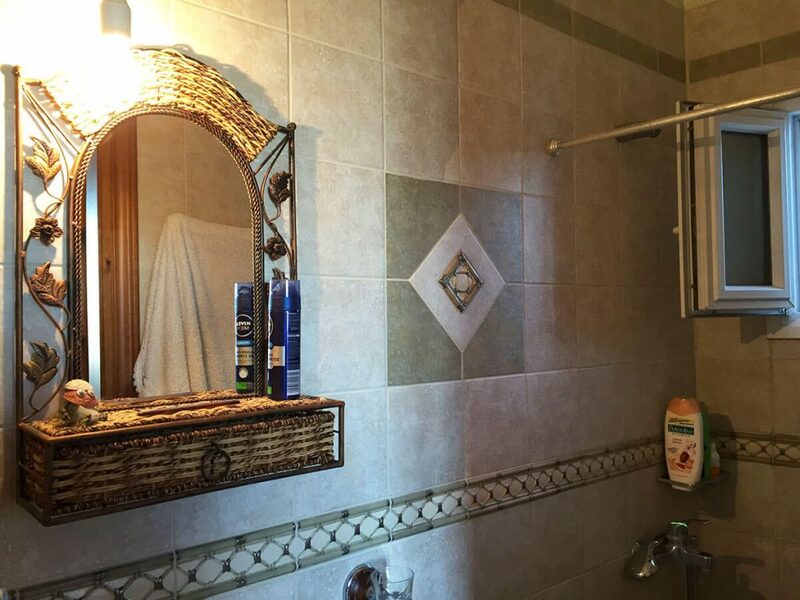 The ground floor 50 sq. 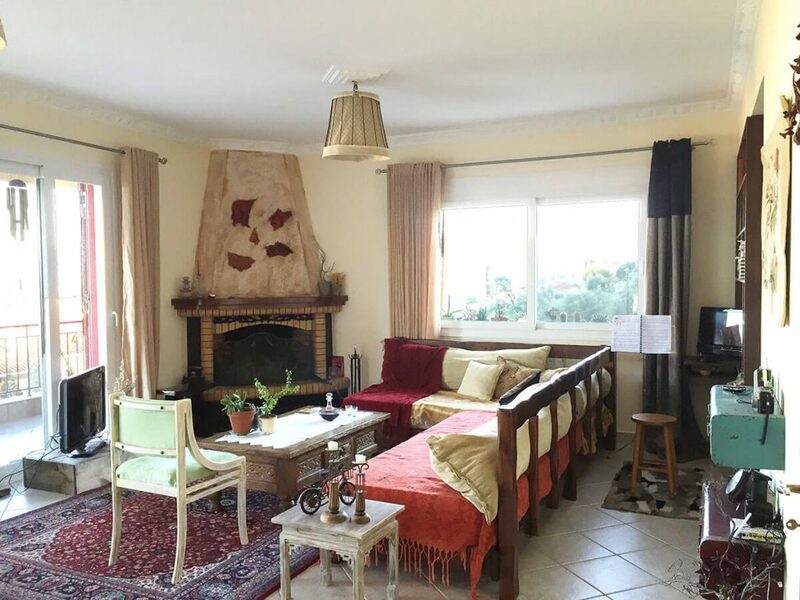 m. apartment includes 1 bedroom, 1 bathroom, a fireplace, a unified area for living room and kitchen with central heating. 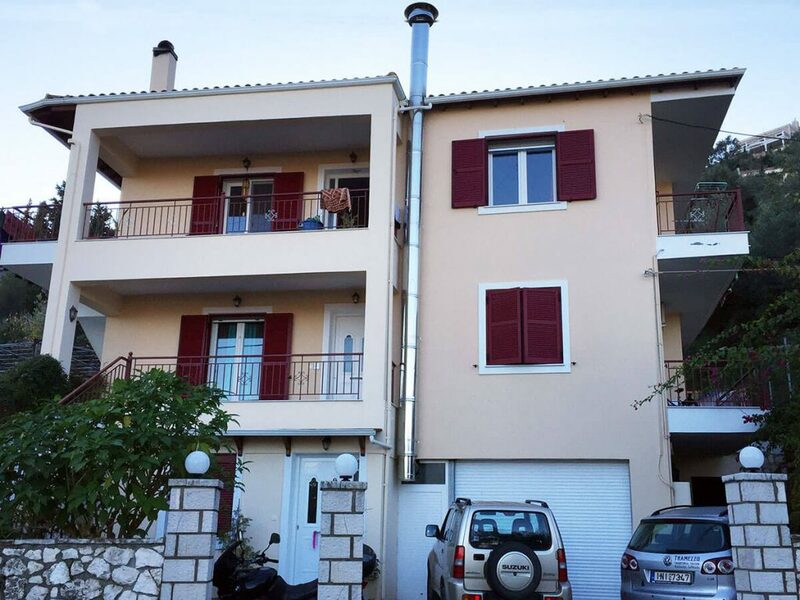 On the ground floor there is also a 78 sq. 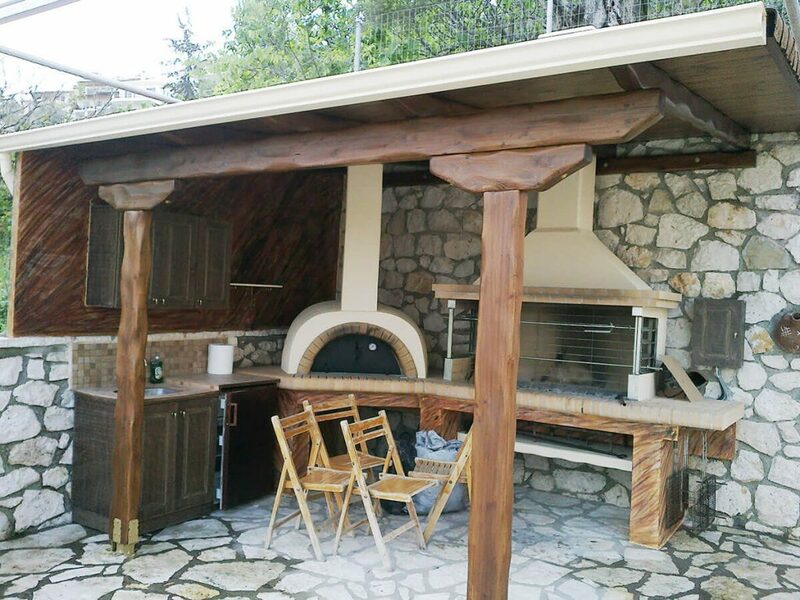 m. garage for 2 cars, with electric garage door and a solid aluminium door for faster and economic access. 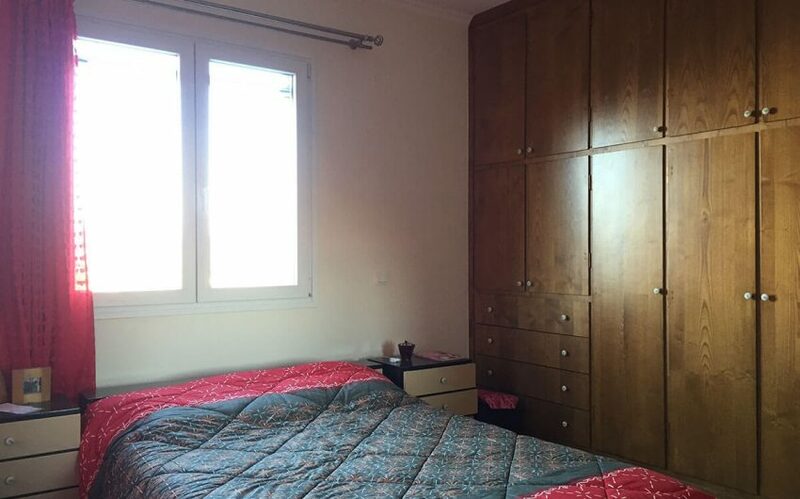 The 1st floor includes 3 apartments of 35 sq. 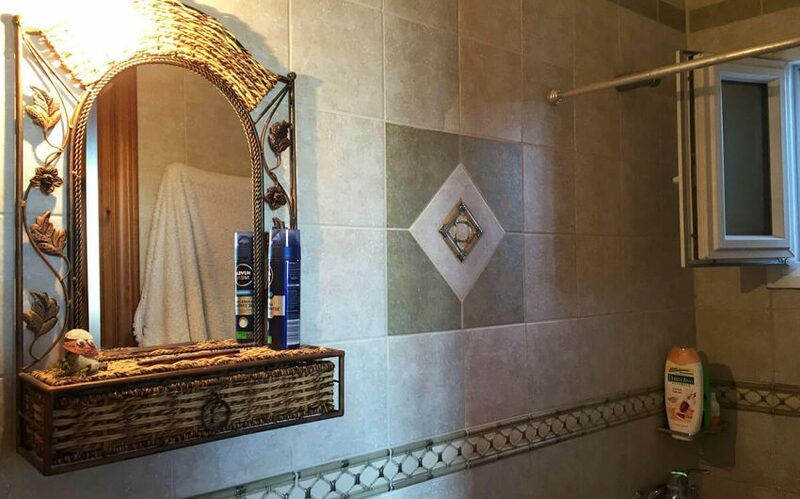 m. each. 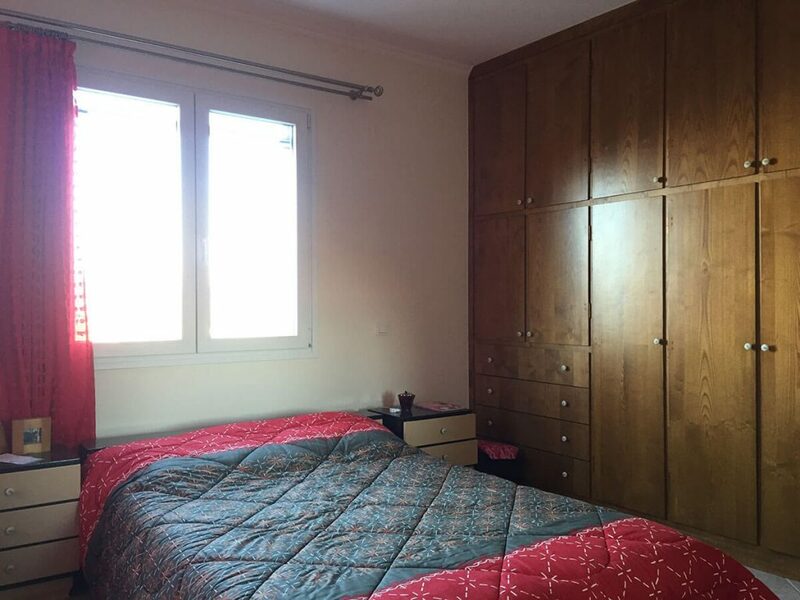 Each apartment has 1 bedroom, and provides access to a shared yard. 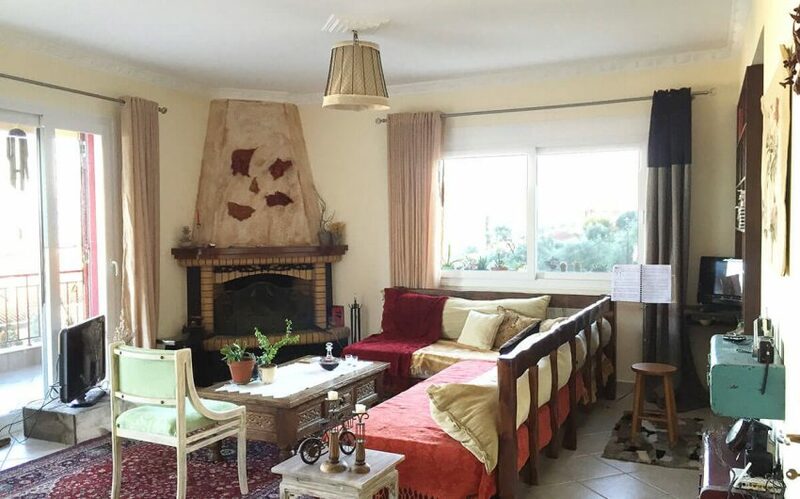 All apartments are connected to the central heating with independent use. 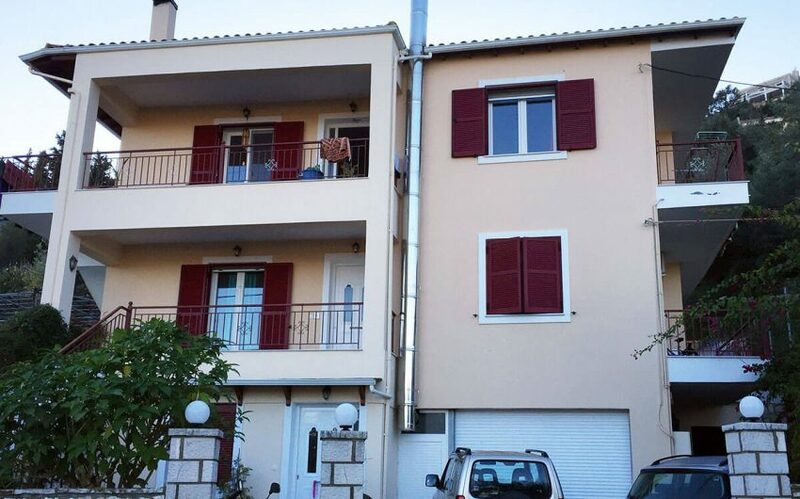 On the second floor there is a 112 sq. 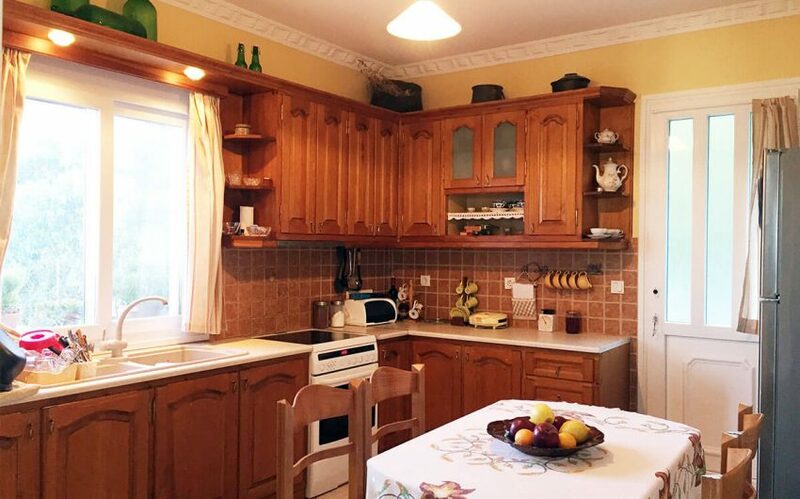 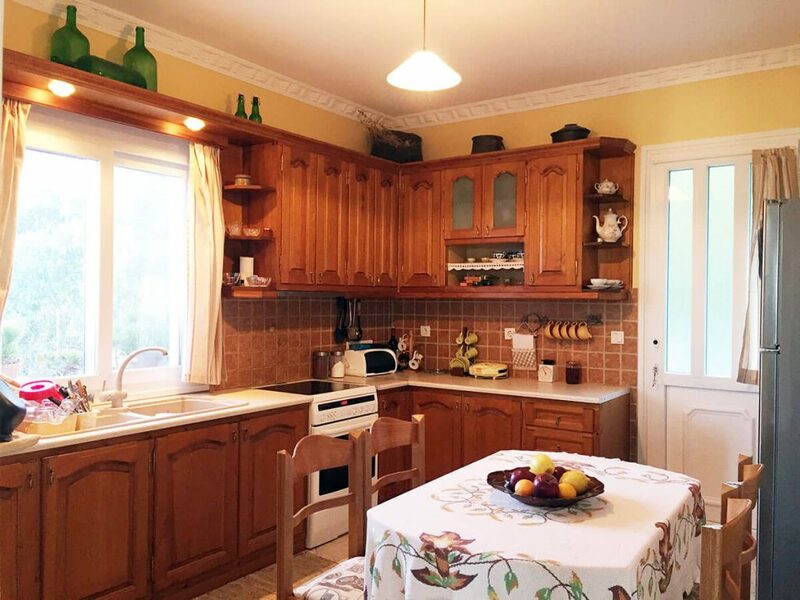 m. apartment that has 3 bedrooms (2 normal and 1 master with bathroom), a large kitchen with dining room and a spacious and comfortable living room with fireplace. 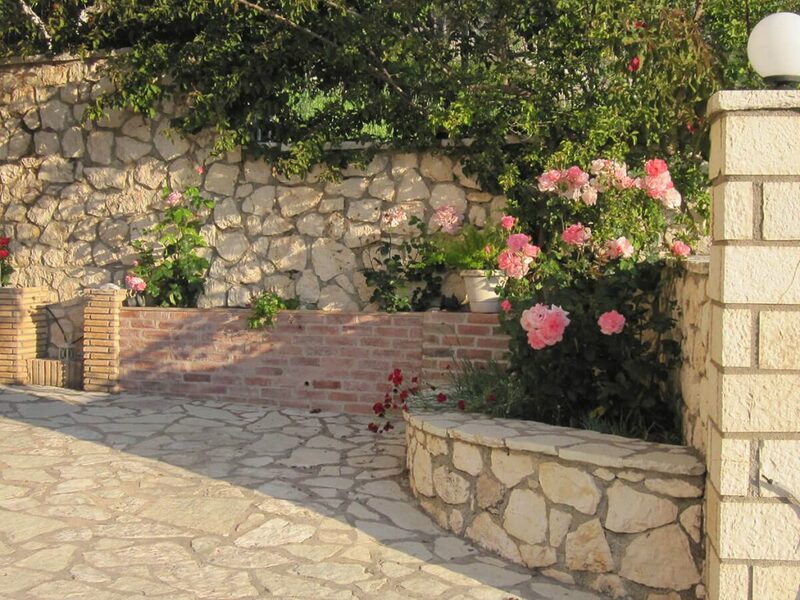 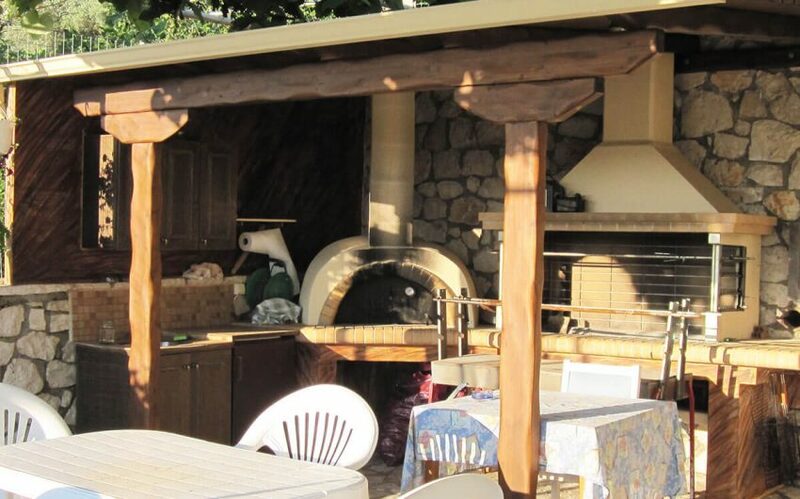 The exterior is fully landscaped with flowers and an outdoor BBQ with shade. 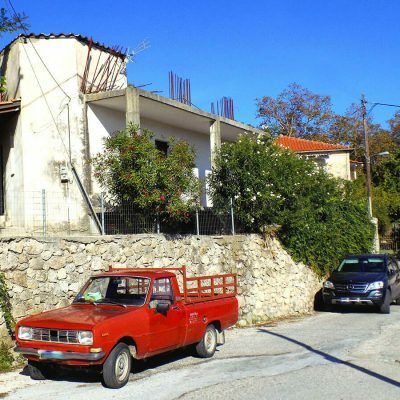 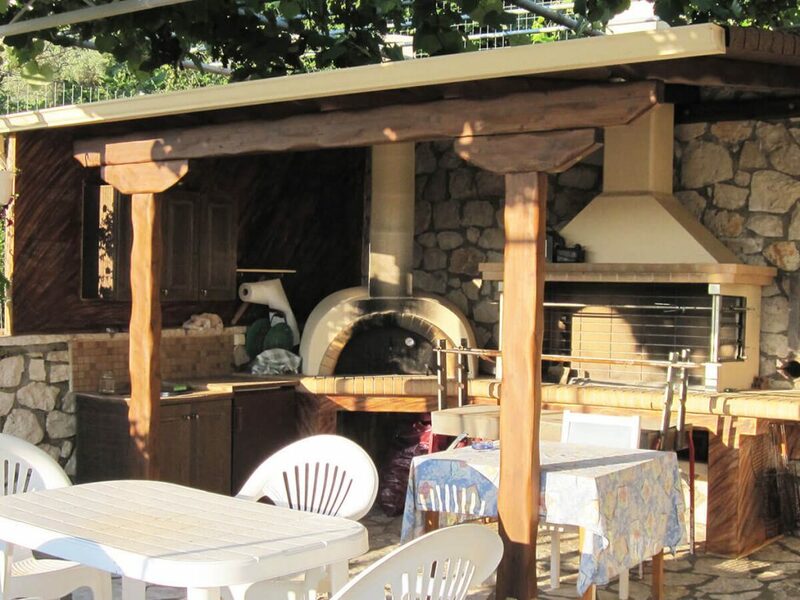 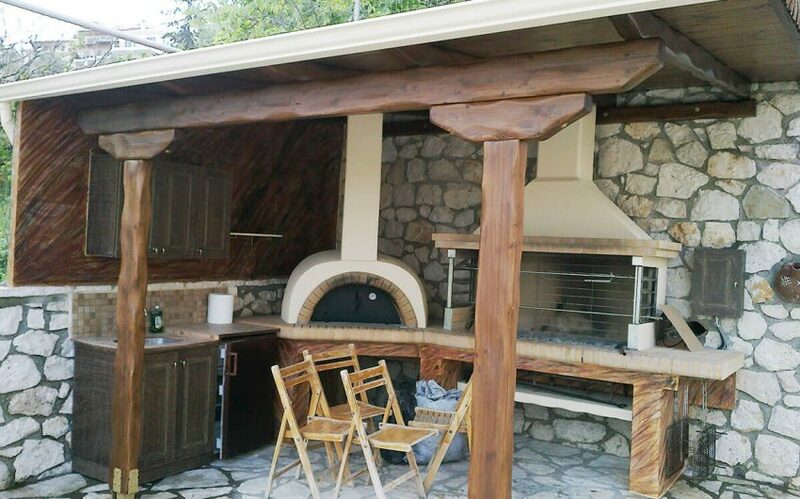 Detached house in Athani, Lefkada.